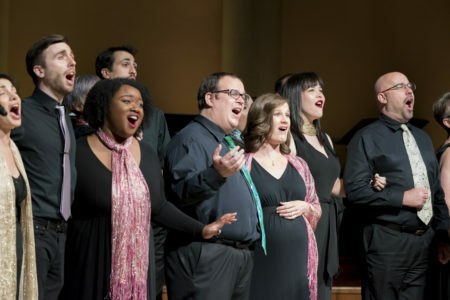 Be on the listen for Houston Music Highlights, Tuesday through Friday on Classical 91.7. 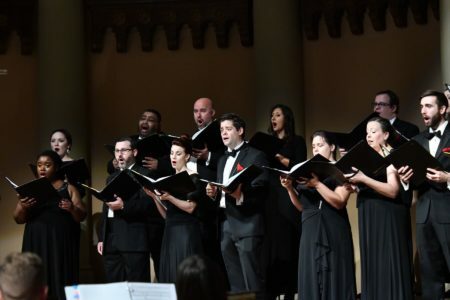 These 6-minute highlights feature local musicians and ensembles such as the Houston Symphony, the Apollo Chamber Players, and numerous others each week. 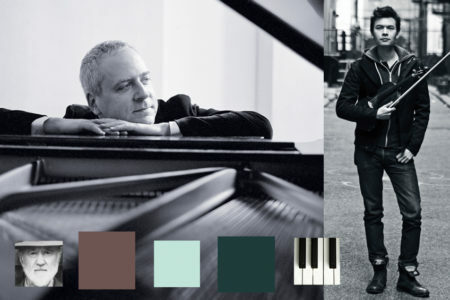 Houston Music Highlights airs at 7 a.m., and then repeat at 1 p.m., 6 p.m., and 10 p.m. 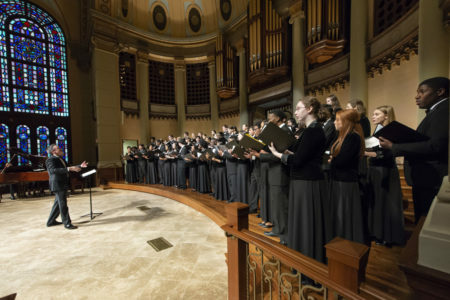 This week’s highlights feature several pieces of early music with excerpts from a German Baroque cantata, a Kyrie setting from the Renaissance dedicated to Pope Marcellus II, a light Italian Baroque divertimento, and a twentieth-century pastoral work from a composer who greatly admired works from these early periods. 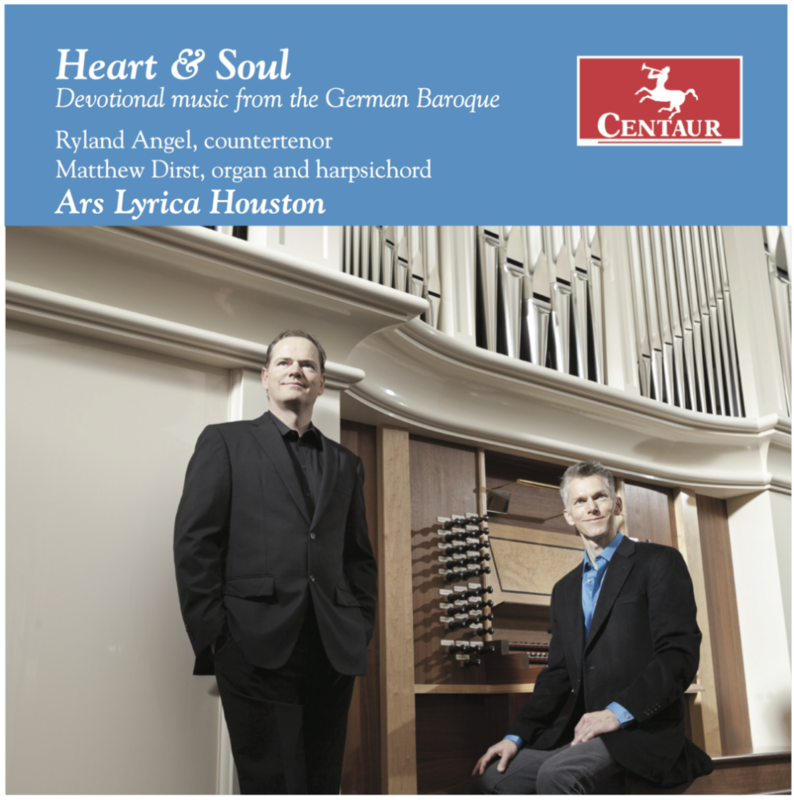 Ars Lyrica Houston’s latest CD release on the Centaur label: Heart & Soul.